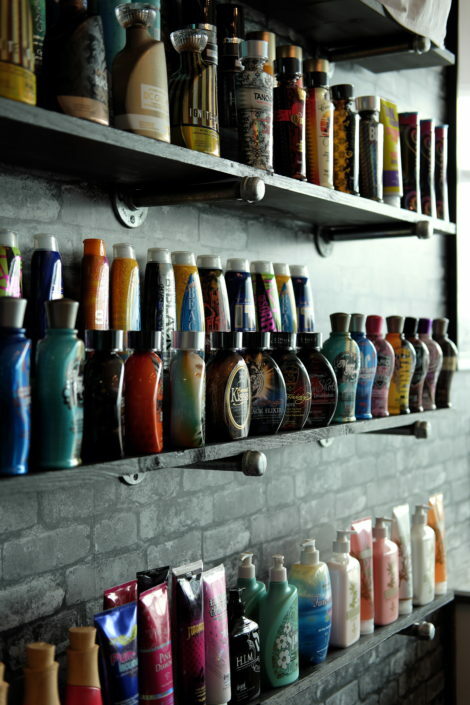 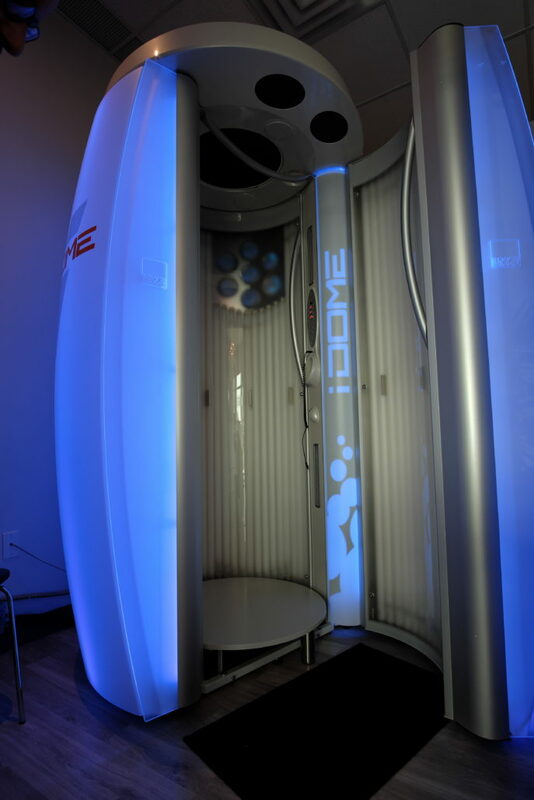 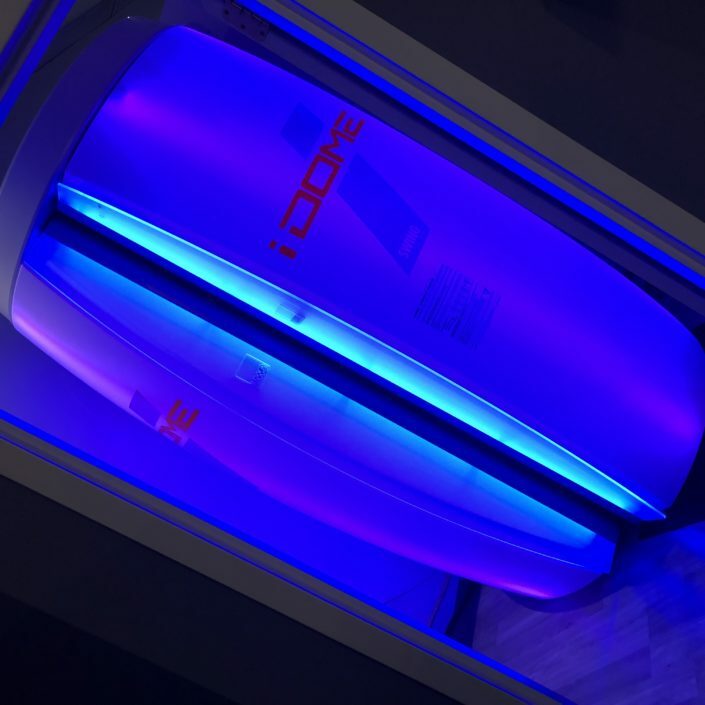 Learn what makes us your go to Tanning Lounge. 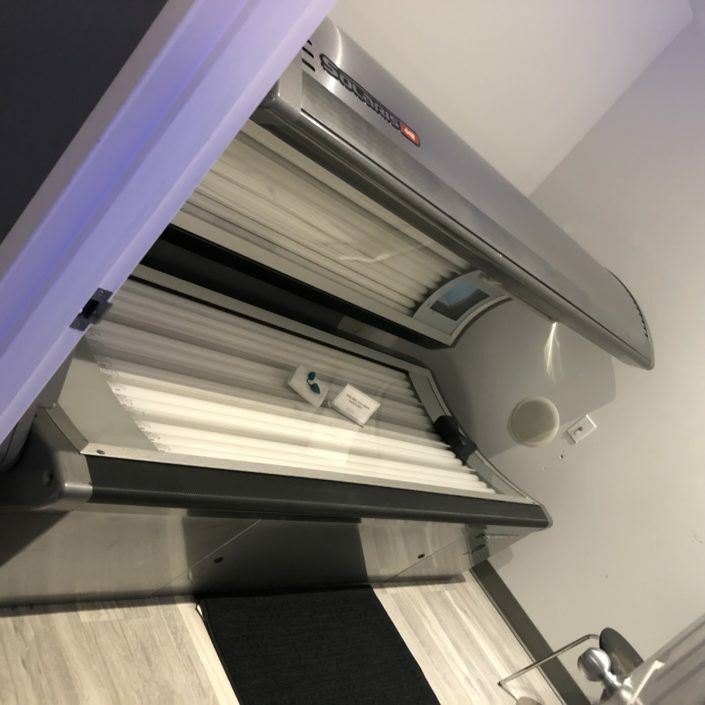 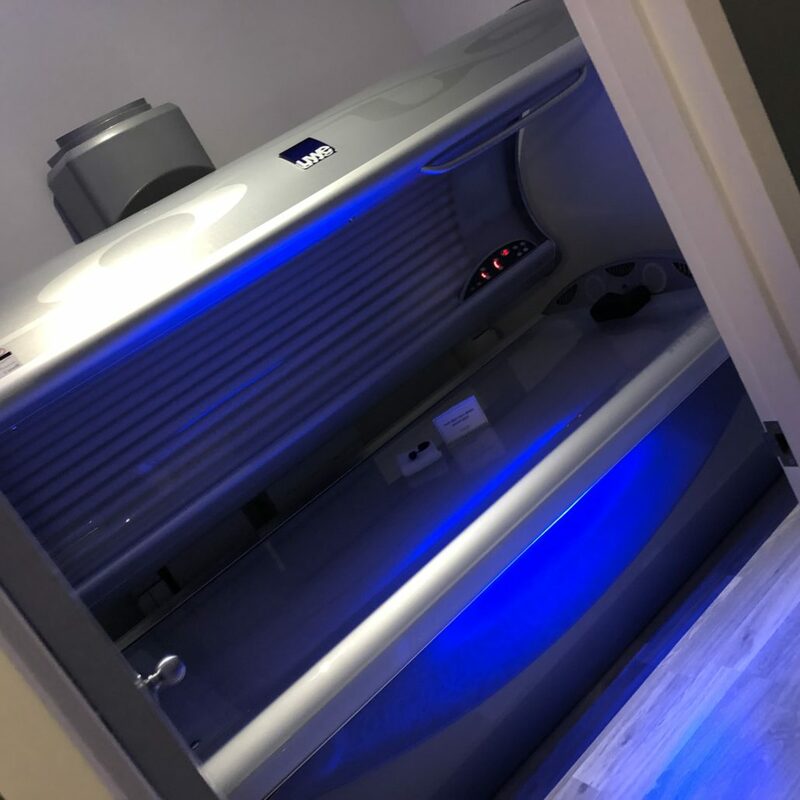 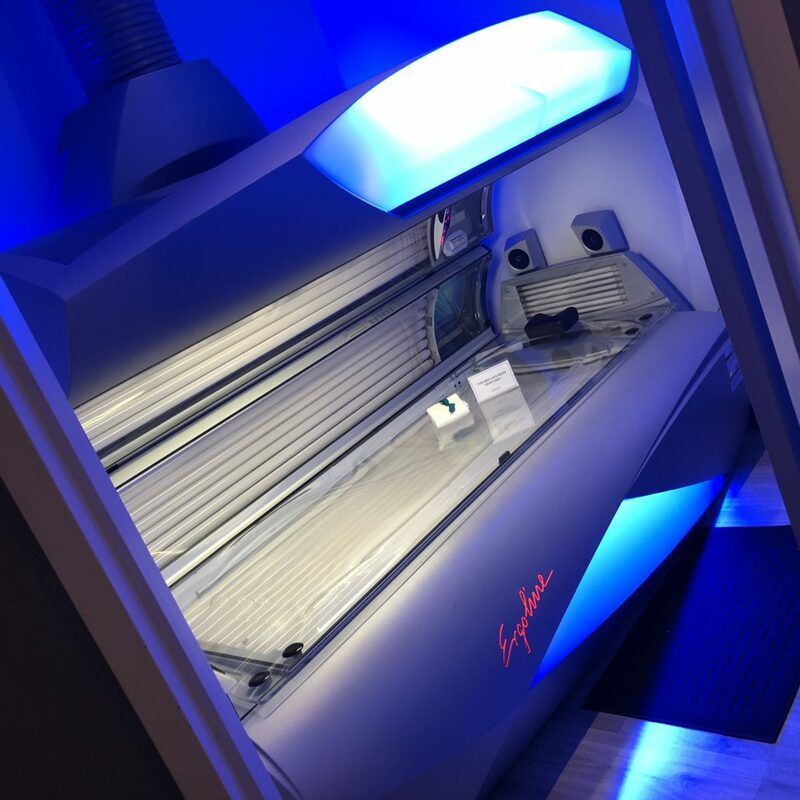 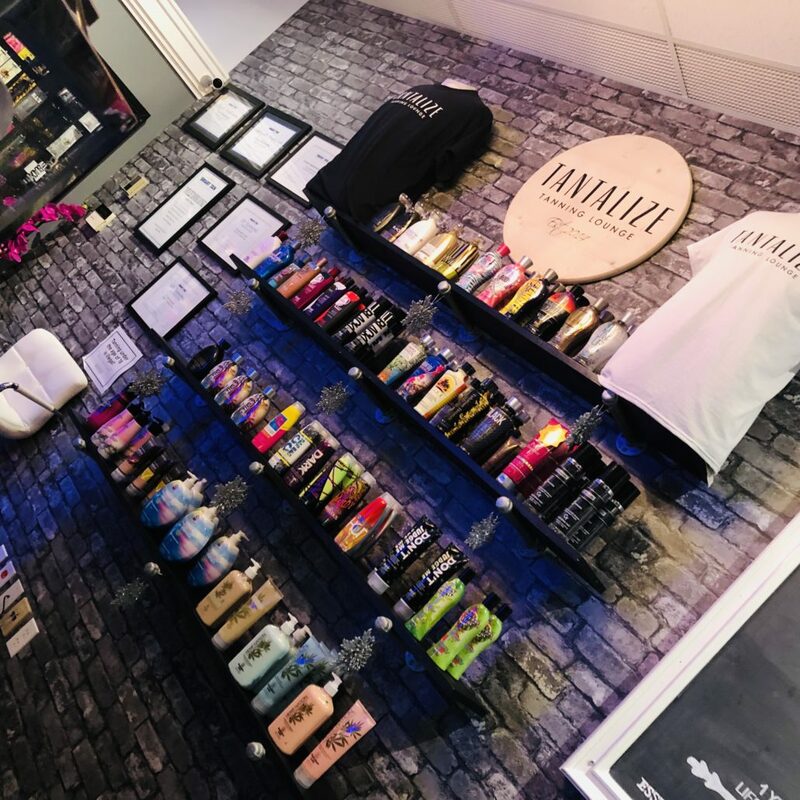 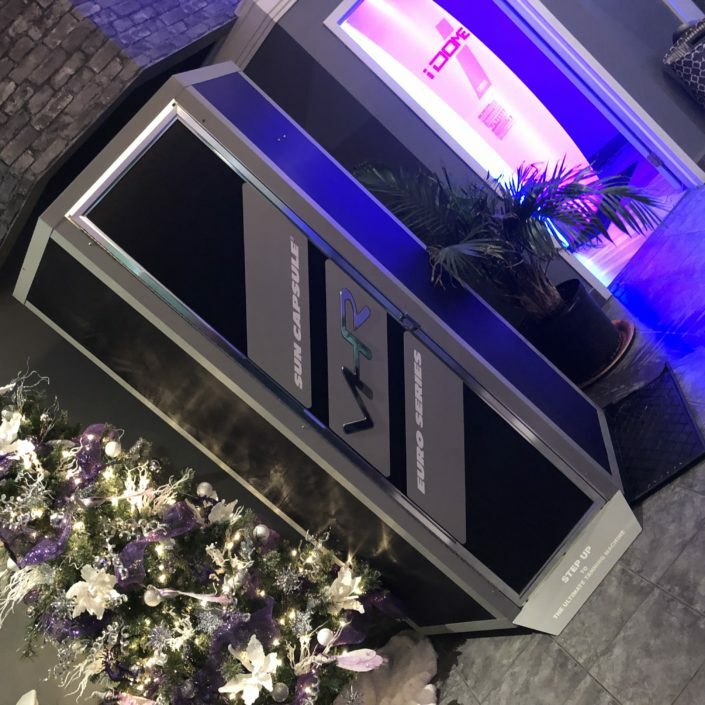 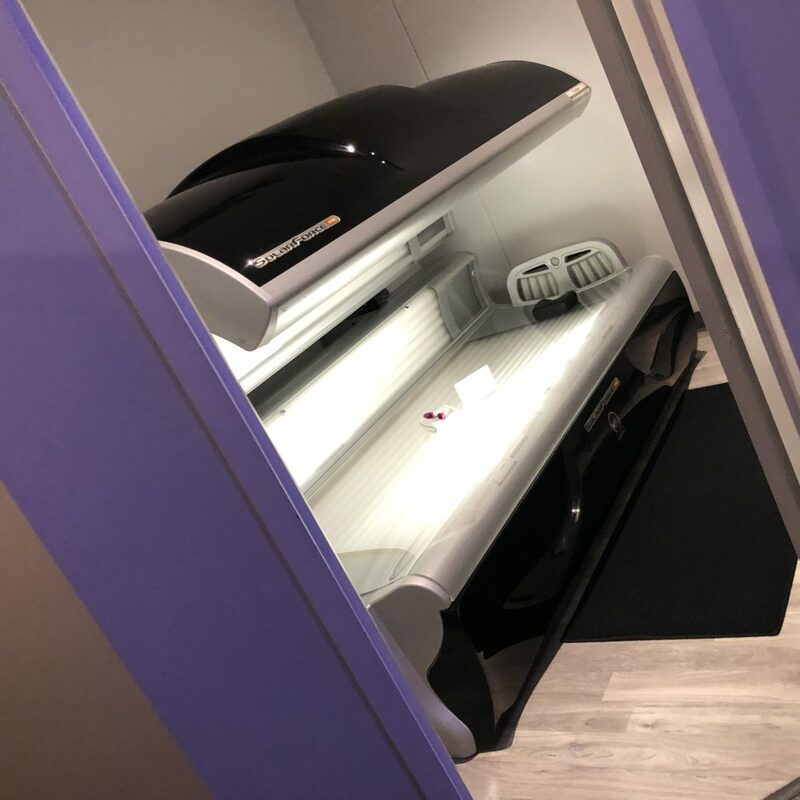 Tantalize Tanning Lounge provides superior quality equipment, service and value while creating the very best tanning experience for our clients in an impeccably clean, modern and relaxing environment. 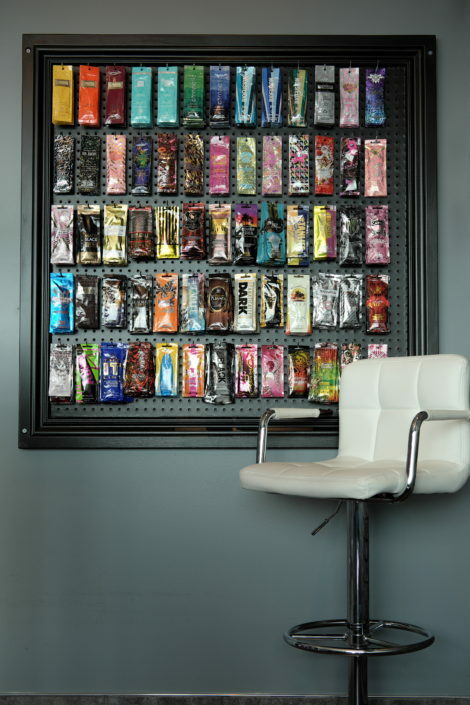 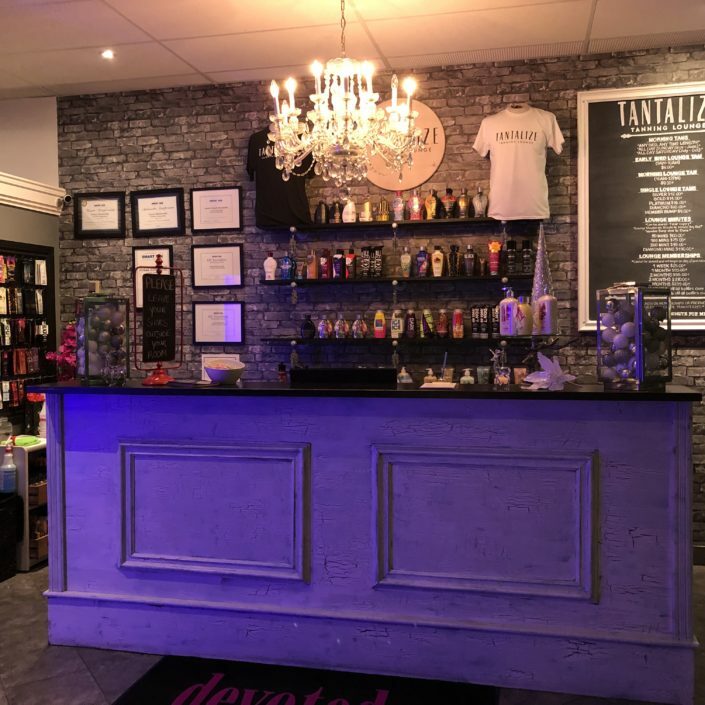 Thank you for choosing Tantalize Tanning Lounge for your tanning needs. 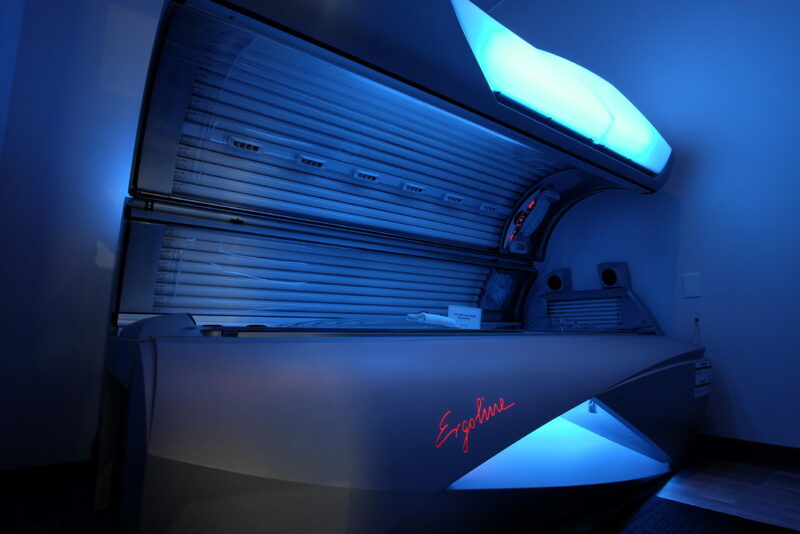 We are committed to providing you with superior customer service, tanning equipment and, most importantly, RESULTS. 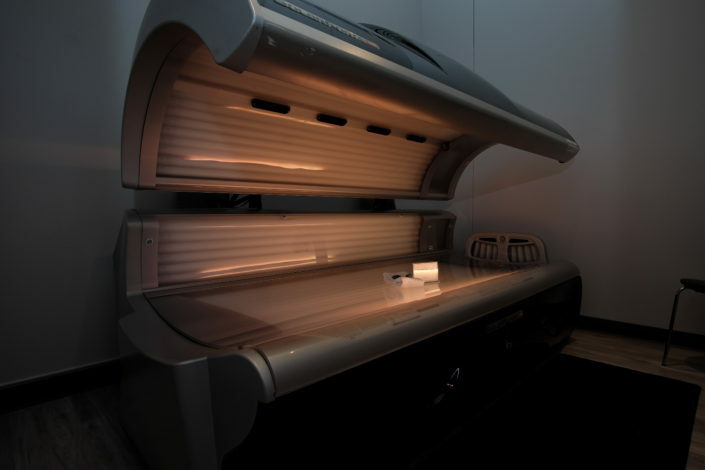 It is our desire to offer a tanning experience unsurpassed by others and created with the discriminating tanner in mind. 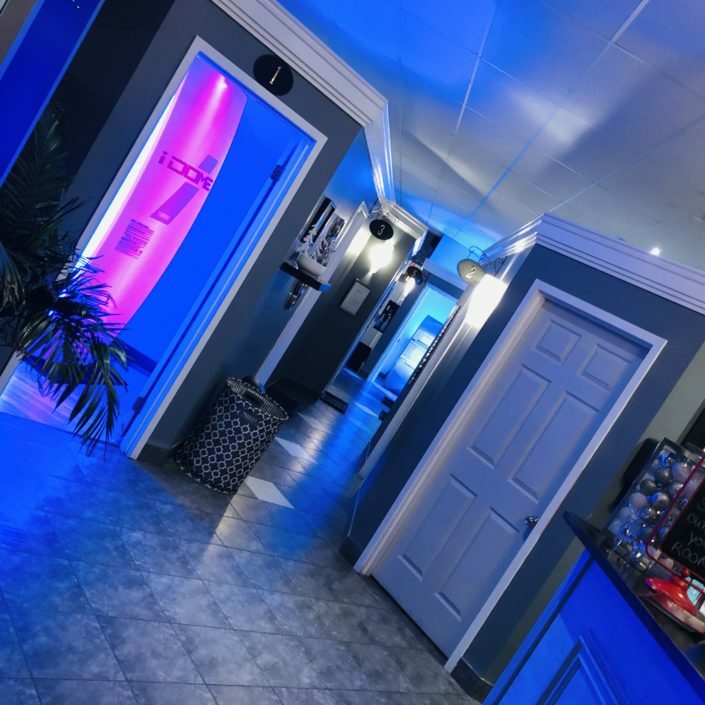 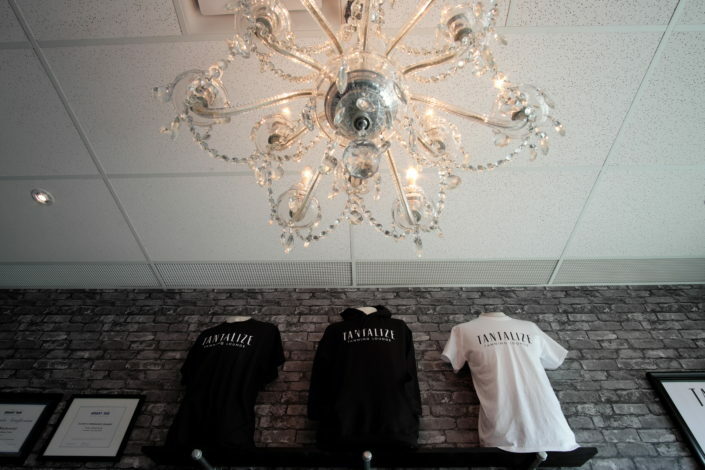 We hope you enjoy your visit at Tantalize Tanning Lounge. 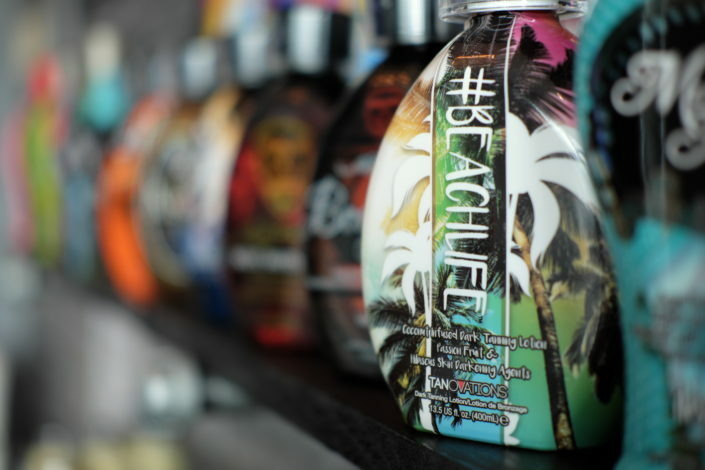 We appreciate your patronage and look forward to fulfilling all of your tanning needs. 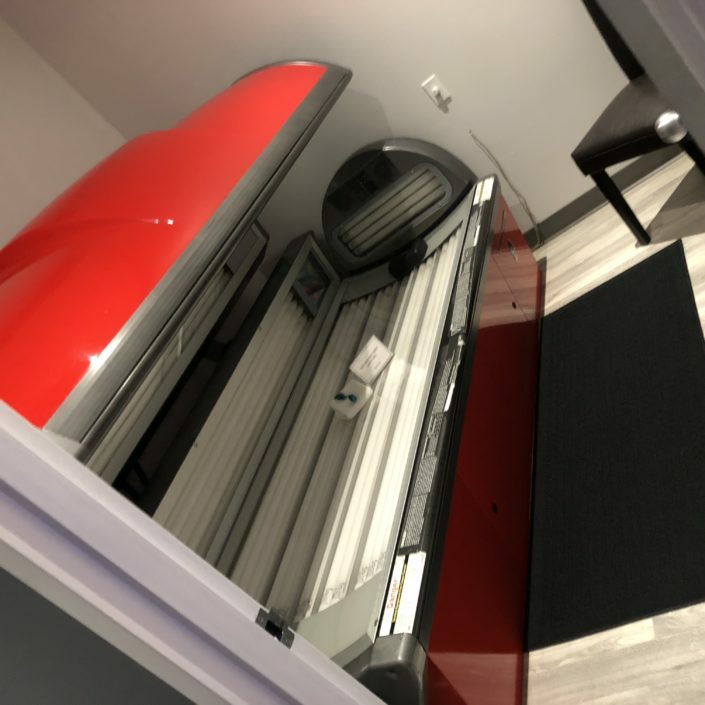 The only true minute to minute tanning lounge in Windsor-Essex.